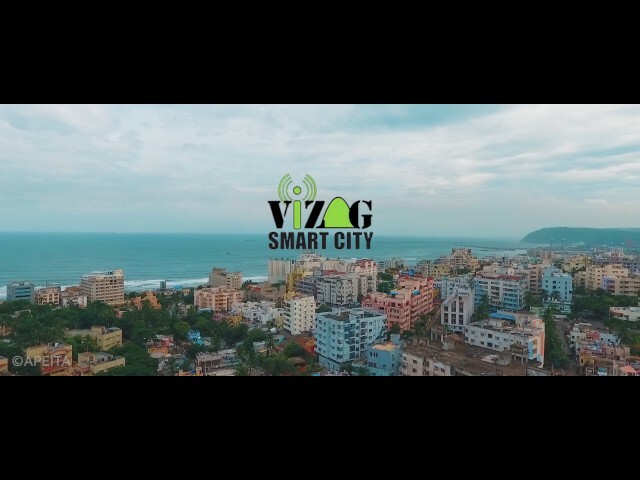 Vizag is blessed with natural beauty, with hill ranges, pristine beaches along its coastline and lush, natural valleys. The city is surrounded by three hills, Sri Venkateswara Konda, Ross Hill and Dargah Konda. Each hill is home to a shrine, dedicated to three different religions. The Venkateswara Konda is home to the Venkateswara Temple, which is dedicated to Lord Shiva; Ross Hill houses the Church of Virgin Mary; and the Dargah Konda is home to the tomb of a Muslim saint called Baba Ishaq Madina Dargah. Rushikonda beach is one of the best beaches of Andhra Pradesh. Besides enjoying the serenity of the beach, tourists can try out water sports such as wind surfing and skiing. There are many dhabas(highway restaurants) that serves the local Andhra delicacies. Araku valley is a hill station near Vizag that has beautiful waterfalls and a beautiful picturesque route on the hills. It is located 3200 square feet above sea level. There are a few tribes that live in this valley who have kept their culture alive up to this day. The temple is situated among hills covered with cashew trees, shrubs, and mango groves. Many pilgrims undertake a journey to the hill on important and auspicious days. Neighbourhoods near the pilgrimage include Srinivasanagar, Prahladapuram, Sainagar colony, Simhapuri colony, and Simhapuri Layout. With stalactite and stalagmite formations and natural enigma overflowing, Borra Caves are located at 1400 meter above sea level in the Anantagiri area of Visakhapatnam. The million year old caves were discovered by William King George from the Geological Survey of India in 1807. Borra Caves are the biggest amongst the caves found in India. The spectacular formation of rocks offers great views. Kailasagiri is located on a hilltop and is 360 feet above sea level thereby providing a glorious view of the beaches and hills. It is one of the prominent hill top parks with panoramic sea view on the East Coast. It is famous for the 40 feet Lord Shiva Parvati statue. It has seven different beautiful viewpoints to enjoy the serene atmosphere and scenic beauty. The Submarine Museum is situated on the famous RK Beach Road. It is a war submarine that was captured by the Indian Navy years ago. A lot of street food stalls stand across the RK Beach that serve local food items.